What will happen to the product lines? The obvious question on everyone’s mind is what will happen to the Nortel and Avaya product lines? The safe bet at this time is that the data products will probably be fully adopted and the development and research investments will continue. The grey area is most certainly around the legacy TDM products and the IP telephony products. 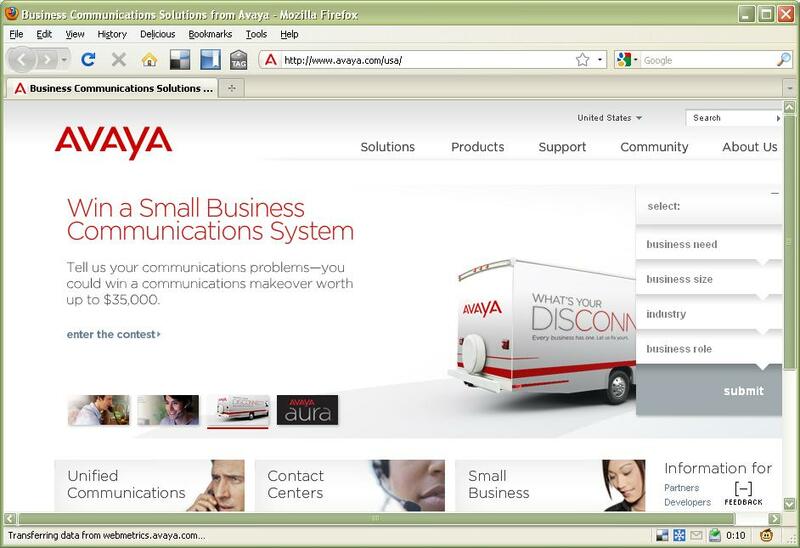 It should be noted that Avaya shed the majority of their legacy TDM solutions a few years back. • adopt, for data products, the Nortel roadmap and investment plan. So on the surface this document suggests that Avaya will adopt the current data product roadmaps including the research and development. It also promises that existing products will continue to be available for 12-18 months past the predicted December 2009 close of the sale to Avaya. It also promises a detailed roadmap of all products 30 days after the close of the sale. Let me close out by pointing up to the current poll at the upper right hand corner of this blog. If one thing is certain it’s very clear that Nortel customers are a very loyal group. Almost 60% of respondents to that poll are willing to give Avaya a shot. I’m also eager to give Avaya a shot and excited to see how they will capitalize on Nortel’s strengths. What’s going to happen to Nortel? Avaya and Nortel: is the honeymoon over? As a customer I am not sure this really means anything at the moment. The commitment on the data side is heartening but the lack of any real information or even a mention of core things like CS1000 and Contact Centre is worrying. We all await with baited breath! I know that Nortel is still aggressively selling the CS1000 and CS2100 and with the blessing of Avaya. So that in and of itself would suggest that Avaya is going to provide support for that platform in the immediate future. 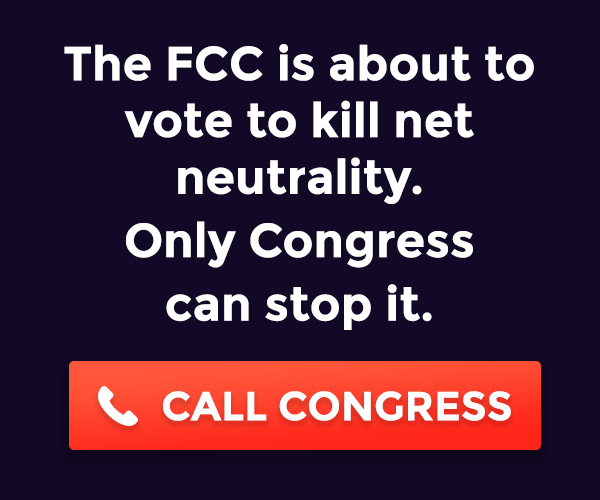 What we’re all waiting for is a definition for “immediate future” and what it’s going to cost us to perhaps replace perfectly good solutions. So the VSP 9000 lives to fight another day?? It’s my understanding that the VSP9000 will enter beta in November 2009 with limited release in February 2010 and then GA by June 2010. I know Nortel already has several contracts for the VSP9000. We still need to see what Avaya will do once the sale is closed in December.